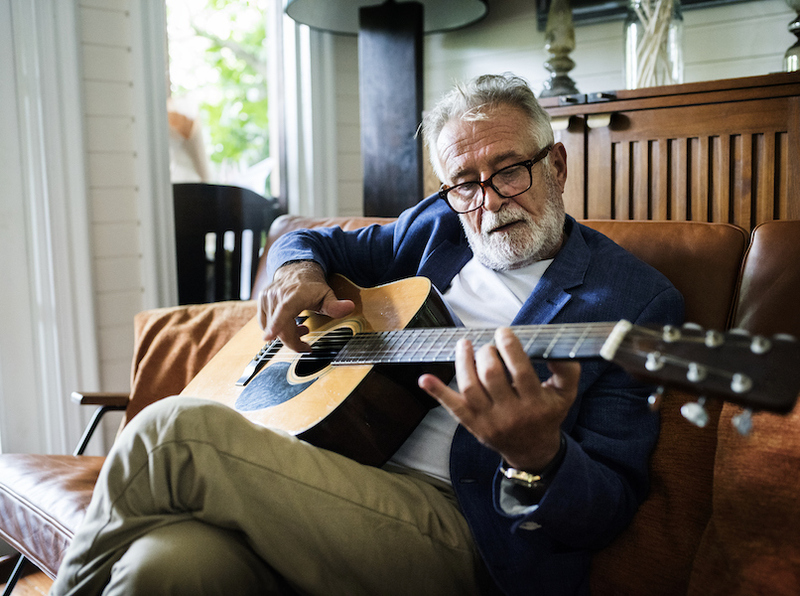 Are Your Hobbies Putting You at Risk for Hearing Loss? Sound enters the ear in a wave. The strength of the wave depends on a couple of different factors with volume and distance being the most critical. A sound wave travels down the ear canal until it is amplified by the eardrum, or tympanic membrane, as it enters the middle ear.